The Brogen Byte: We're Going to the Senior Prom! We're Going to the Senior Prom! 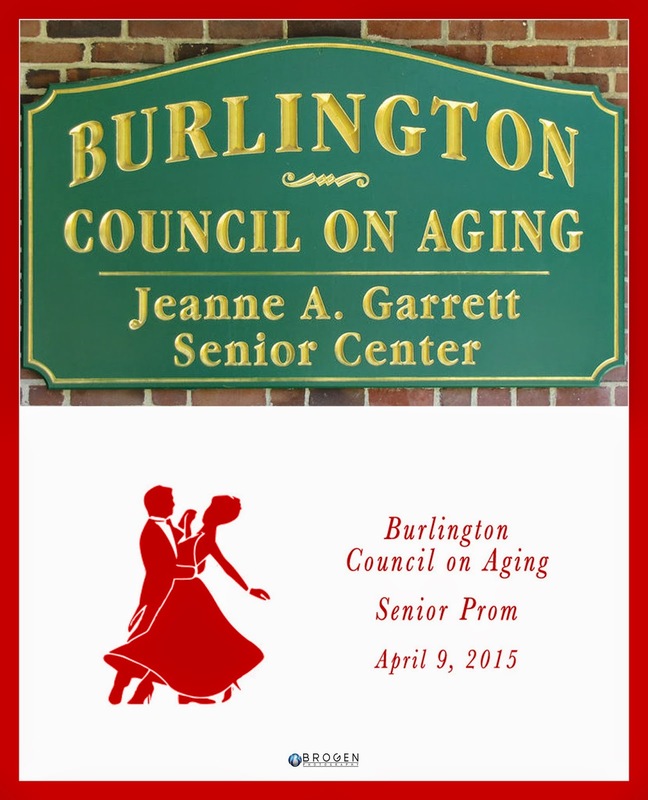 Everyone at the studio is excited to attend the Burlington Council on Aging 2nd Annual "Senior Prom" tonight! We can't wait to take the Seniors formal prom pictures, as well as them "cutting a rug" on the dance floor. Check back over the weekend to see who gets crowned the King & Queen and the winners of the Prom Superlatives!